We start the show with The Pledge of Allegiance. We will report on “The big, amazing list of people Obama spied on”. 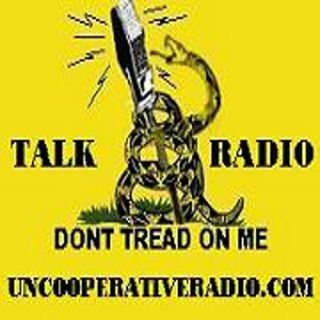 Uncooperative Radio is live now!